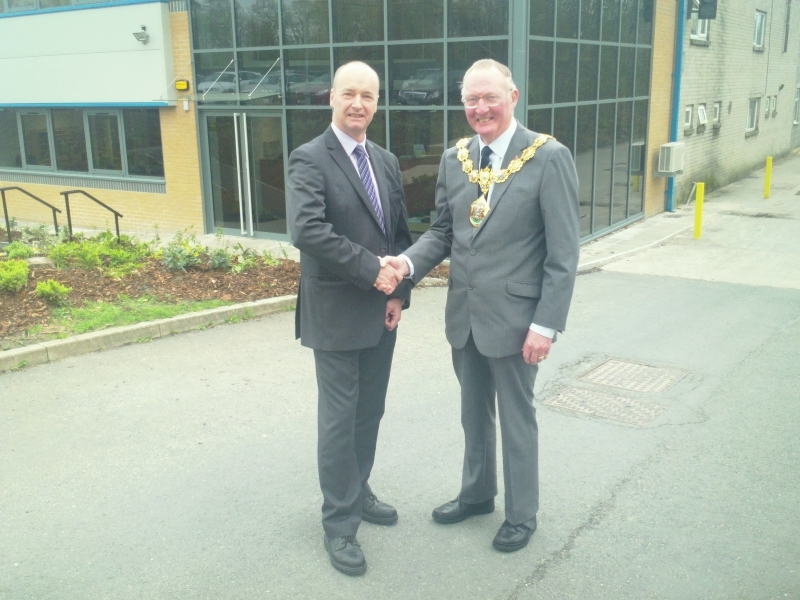 Home/News/Wardle Storeys completes construction of a new office building and welcomes the mayor of Pendle! Wardle Storeys have completed the construction of a new two storey office building on their North East site. This office houses the sales, design and finance functions and is the main reception area for visitors. We were very honoured to have the mayor of Pendle officially open the office building. Austin Lindsay2016-01-27T15:53:00+00:00January 27th, 2016|News|Comments Off on Wardle Storeys completes construction of a new office building and welcomes the mayor of Pendle!